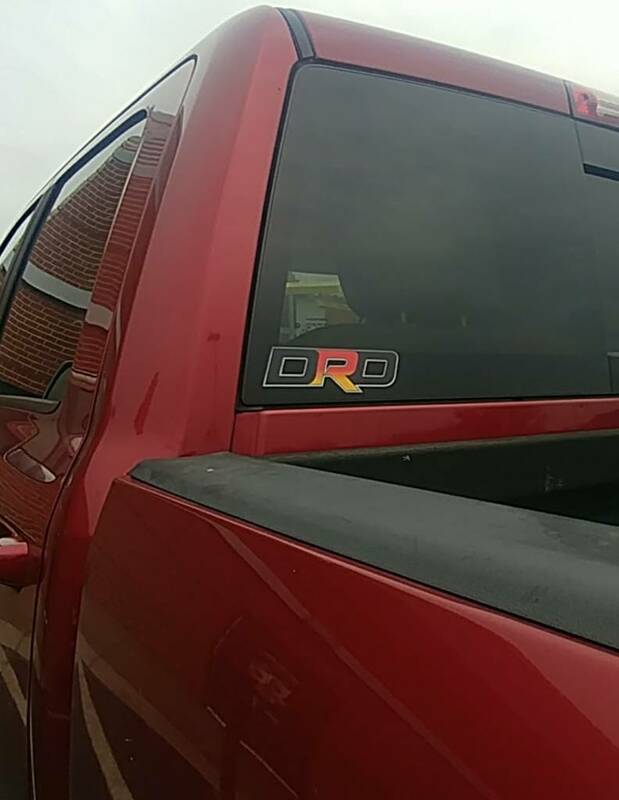 Make your truck stand out with our brand new Custom DRD License Plate. These can be mounted anywhere you like by screwing two screws into the front of pre-drilled holes in the back. These are in limited quantity as we only have 20 in stock and all orders come with a *FREE* Lanyard. Click the link below or photo to purchase one. Here's the plate installed on our 2018 truck.